This website shows you how to design effective posters, newspapers and comics by going through the important elements of each. Later you can try out your own designs. A brilliant teaching tool which works really well on an interactive whiteboard. A superb selection of poems arranged by themes, style or author. You can listen to an audio track of each poem being read by the author. Designed for class use on an interactive whiteboard this phonics resource supports the learning and teaching of blending and segmenting for spelling new alternative phoneme - grapheme correspondences in cvc words. There are practical ideas for a variety of activities such as acting, improvisation, mime and dance. The site includes video teaching demonstrations. A Northern Ireland site but the activities would work well anywhere. Storybirds are short, art-inspired stories that are fun to make, share, and read. Great for inspiring reluctant readers. Oxford Owl is a free website built to help parents with their child’s reading. 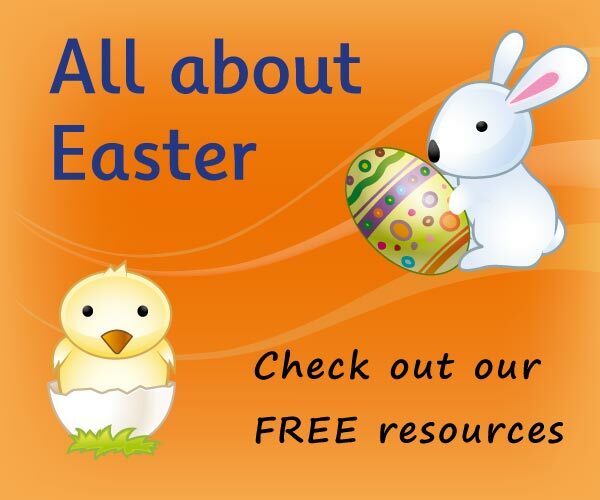 This is an excellent resource packed with free ebooks from the Oxford Reading Tree reading scheme, games and activities. Teaching Library has free teaching ideas and lesson resources linked to children's books and literature. A brilliant teaching resource.